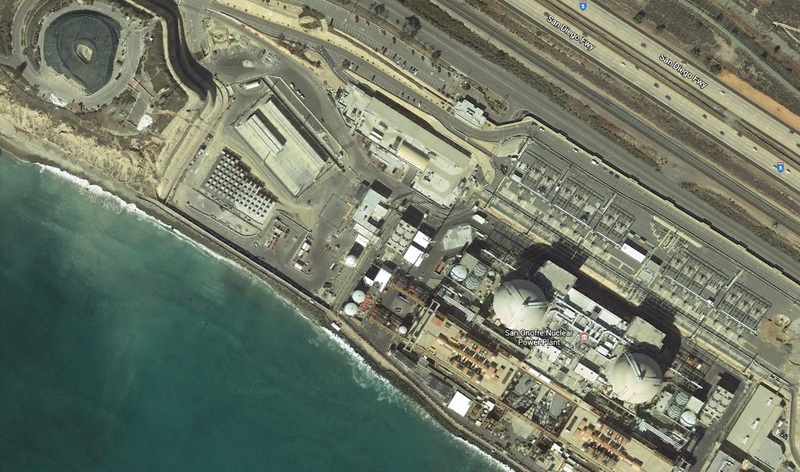 Citizens’ Oversight Projects, an activist organization based out of San Diego, announced on Jan. 2 that it submitted a petition to the Nuclear Regulatory Commission (NRC) related to regulations that govern how the nuclear industry handles spent nuclear fuel. “The basis for the proposed changes is established by the HELMS proposal (hardened, extended-life, local, monitored, surface storage),” a press release from Citizens’ Oversight stated. The proposal aims to change the regulations to require 1,000-year assurance that the fuel will be stored safely, according to the release. SONGS officials are planning to start storing the remaining spent nuclear fuel on-site this month.